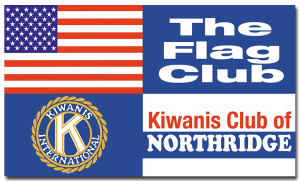 The Kiwanis Club of Northridge is a volunteer service organization comprised of community-minded men and women from all walks of life. Our goal is to offer help to those in need in the Northridge area. 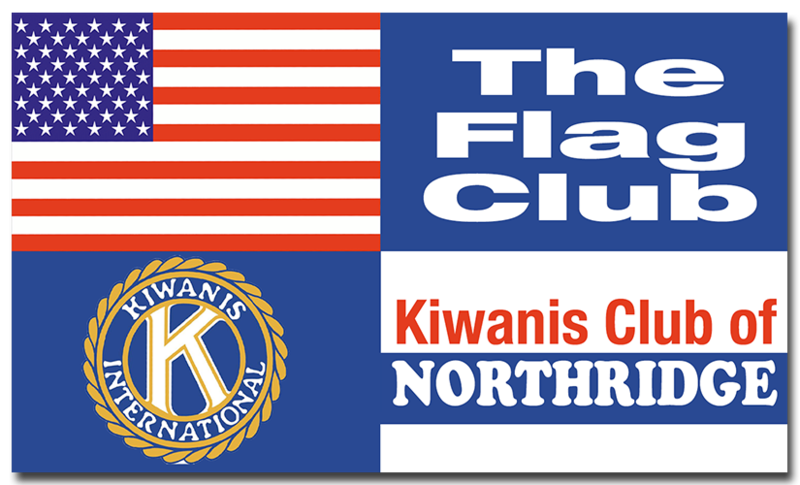 Kiwanis Club of Northridge provides community service programs to fulfill the needs of our children. Our club is proud to help children in our community by sponsoring this fundraising event. Please join us in helping to make a positive impact in our youth today with your donation to support our children within our community. * Our children’s future is our future.